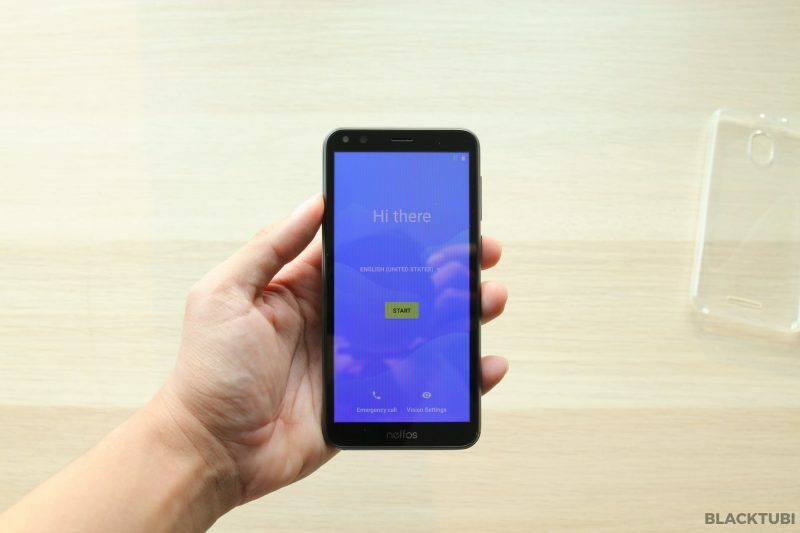 Neffos C5 Plus Review: RM239 Smartphone? 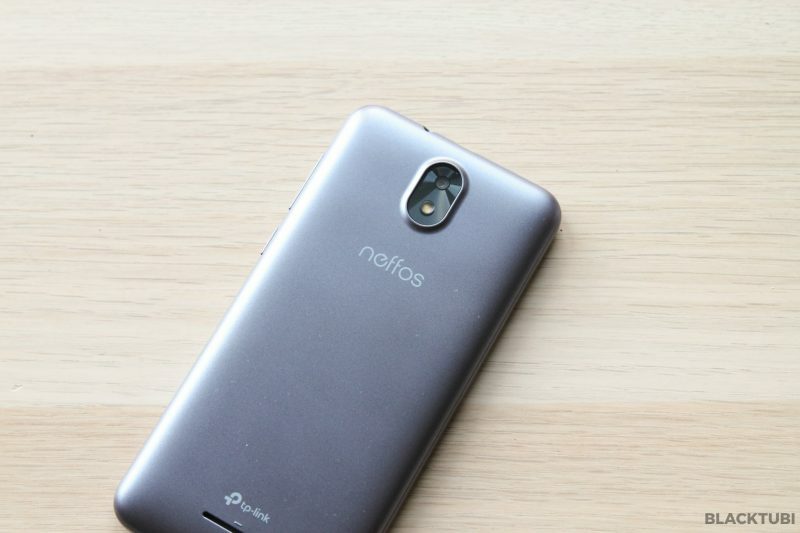 Neffos C5 Plus is the latest affordable smart phone from Neffos, a TP-Link subsidiary. Before I proceed to say anything more, this is a RM239 (~$60 USD) smartphone. It’s crazy how RM239 can get you a smartphone nowadays and it is not that bad begin with. 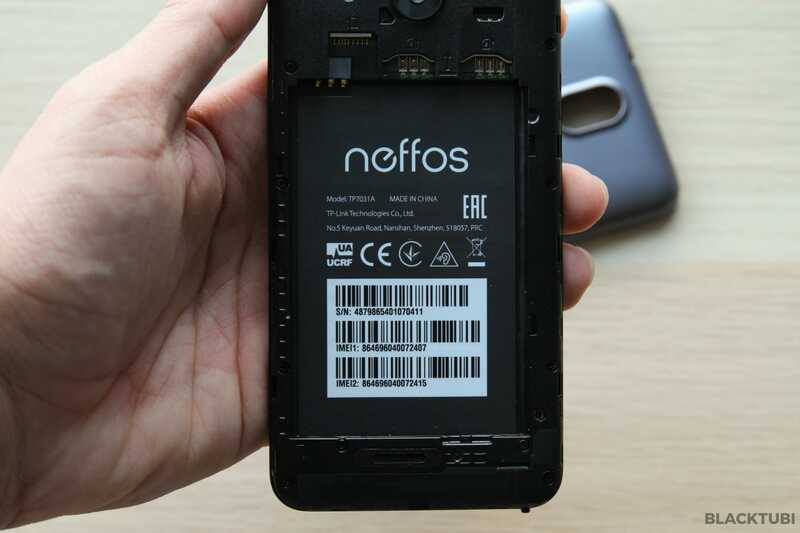 For those of you guys that have not heard of Neffos, they primarily make affordable smart phones with great value. Let’s start from the hardware. Let’s be realistic here, this is a RM239 smartphone, it is definitely not a high end phone. However, if you look closely, you are getting quite a lot for the money. The phone comes with 1GB RAM and it is powered by a Mediatek 1.3Ghz Quad core processor. RM239 will get you the variant with 8GB storage and adding another RM20 will get you the 16GB variant. 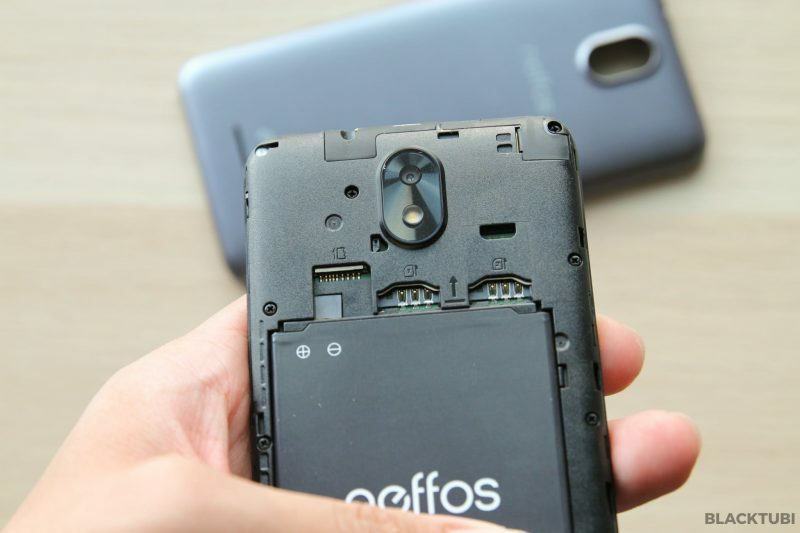 Neffos even provided a free screen protector and case with the phone. It also comes with a headphone for free. 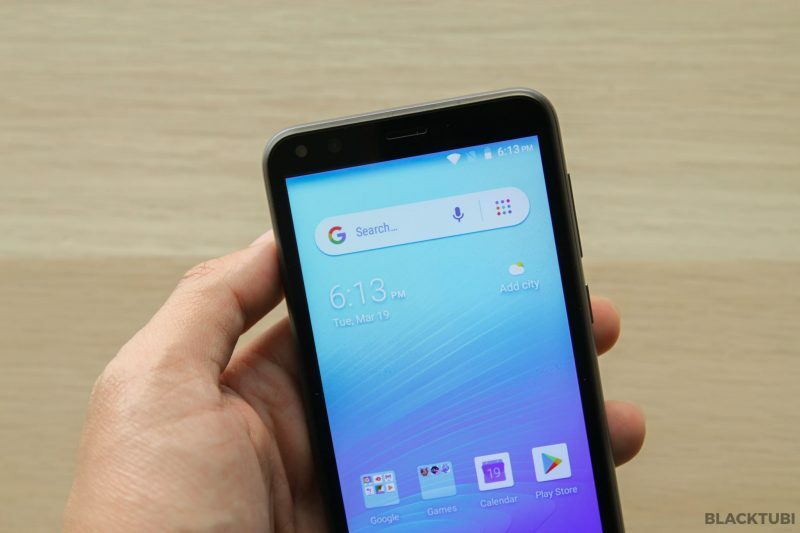 The display is slightly more than 5 inches at 5.34″ diagonally. I would say the display quality is similar to an audio player in a car. It is a TN LCD panel at 480p resolution and just bright enough to be usable outdoor. My only complaint would be the glass as it is slightly reflective at certain angle. Neffos C5 Plus also supports dual SIM dual standby and it features a MicroSD slot for storage expansion. The phone build quality is pretty decent to be honest. It is a plastic construction as expected but all the panels fit properly and it is pretty sturdy. As for expandability, the phone comes with a MicroUSB port and a 3.5mm headphone jack. 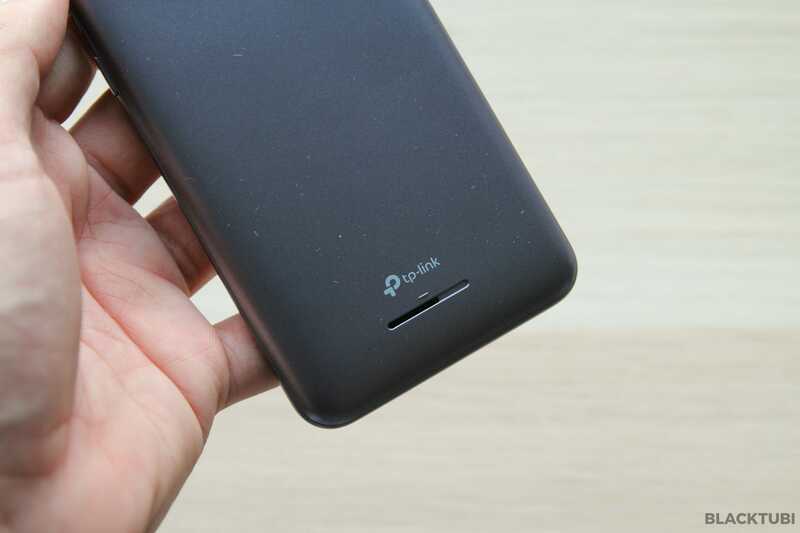 The phone features a removable 2200mAh battery which should be good for a day worth of usage. 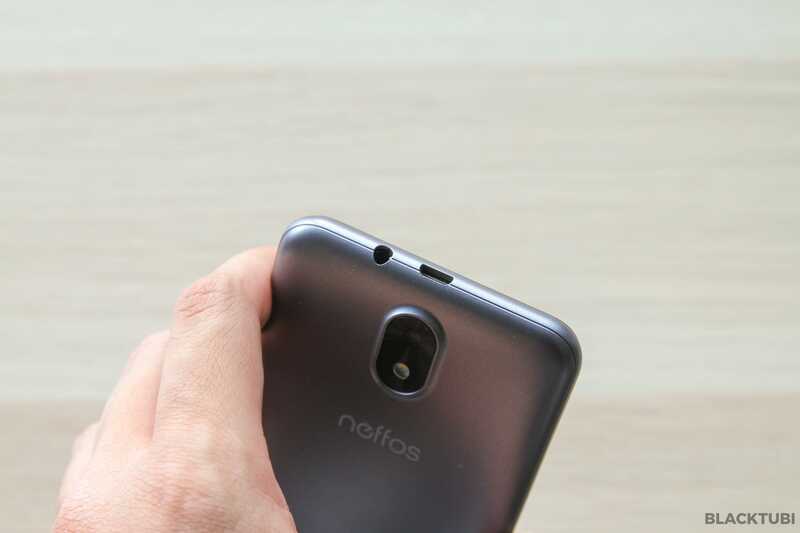 Neffos C5 Plus comes with a 5 megapixel rear camera and a 2 megapixel front camera. The camera does not support auto focus but it comes with a LED flash for both the front and rear camera. Do not expect good pictures out of it but at least you can have video calls with the camera. Besides, it does scan QR codes pretty reliably in our test. 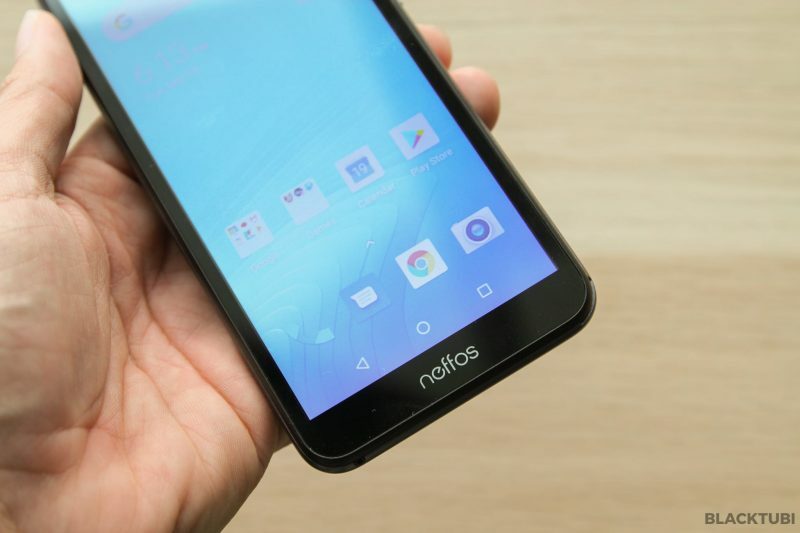 The Neffos C5 Plus is a Android Go phone which is a very slim version of Android optimized for affordable devices. It is running Android 8.1 which is great as it is a rather recent OS. It also comes with the full suite of Android Go apps preinstalled on the device. I actually like the stock Android interface as it is a lot smoother especially on devices like this. It is the pure Android experience without any OEM skins on it. Neffos only included a DuraSpeed feature which lets you to restrict background apps for even better performance. There is also a theme option on the phone. The phone operates rather smoothly with basic usage such as web browsing and some media consumption. It can handle some basic non graphics intensive game such as fruit ninja. The built in Youtube Go app do run pretty well and it lets you to download a video to watch later. Other basic apps like Whatsapp, Telegram and Facebook Lite run fine on it as well. We have no complaint on the system considering that it is pretty much stock from Google. It runs well and the standby battery life is very good. We have it on standby for 2 days yet it still have around 30% battery life left. You shouldn’t buy a RM239 phone and expect it to be really good. Well, the Neffos C5 Plus get all the basics right, the build quality is decent and the Android Go based system help with the overall smoothness. The battery life is fine and it can last quite long on standby. It has 2 cameras and even comes with a front facing flash light. I mean, at RM239, what more can you ask for?